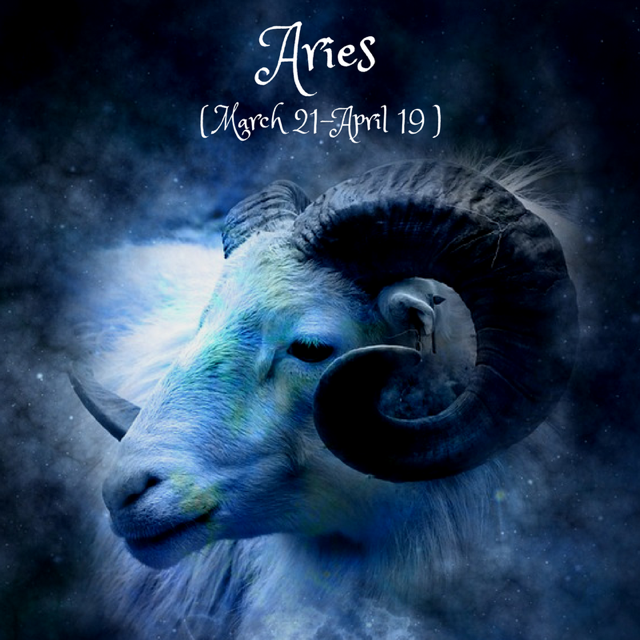 Dear Aries, issues with authority or father figures in your life could intensify around the 1st. A “make it or break it” kind of moment can face you with your own strength and willpower. On the 4th, the Aquarius New Moon is great for self-affirmation in your group of friends or through an impactful long-term project. It’s a fresh start for personal freedom and initiative for you- but don’t lose patience if it might take a while to manifest in a stable way! Around the 13th, you might experience a moment when you’re unapologetically YOU, maybe shocking others or even yourself. Make it a moment of authenticity and personal freedom, not of ego clashes or rash actions. Starting from the 14th, you’re supported to invest energy in the financial sector and in connecting to your body’s natural drives. The next two months have a slower and tamer kind of energy that might make you lose patience sometimes, but remember that now is your chance to solidify any changes that you made in January. On the 19th, the Virgo Full Moon faces you with the results of your work since last September, as well as with your feelings about service, routine, subordination. If something isn’t working, it’s a good time to make a change towards more independence and self-reliance- but expect it to require effort and attention to detail. Finally, on the 26th, old patterns linked to love and relationships, especially regarding authority/father figures or older people, can resurface. Allow for what’s happening now to guide you towards your inner world, where you can build your own haven of safety and acceptance.